Social landlords that receive funding from the mayor of London’s office could soon be required to ballot residents before carrying out extensive regeneration work. Sadiq Khan believes residents should be given a chance to express their views before any project that involves demolishing homes on estates is carried out. This represents something of a U-turn from the mayor, who had previously issued draft guidance that urged caution around using ballots on estate regeneration. The draft guidance argued that this approach can risk “turning a complex set of issues that affects different people in different ways over many years into a simple ‘yes/no’ decision at a single point in time”. However, a new policy document states that positive votes in ballots create a “powerful mandate for change and a strong endorsement of councils and housing associations, as landlords, working with residents to develop plans”. Mr Khan’s stance has been welcomed by stakeholders in the social housing sector, Inside Housing reports. Nick Yandle, policy leader at the National Housing Federation, said it is “vital” that tenants’ views are “at the heart of regeneration projects in their community”. However, he stressed that, as the new plan is developed, it must not be forgotten that many of those who need affordable homes are homeless. As a result, they “often have no voice at all and may not currently live in the area being regenerated”. 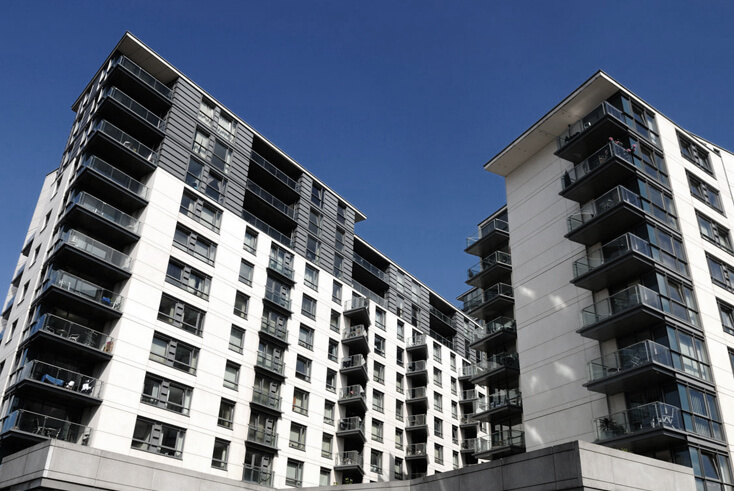 The G15, which represents the largest housing associations in London, also backed the move, stating that engaging residents effectively in estate regeneration is “fundamental to the success of any regeneration project”. Chair of the body Paul Hackett said the G15 has “always adhered” to this principle, with all of its successful regeneration projects including it as “a key feature”. London Councils, meanwhile, stated that it is looking forward to seeing the detail of Mr Khan’s proposals. Executive member for housing Sir Steve Bullock said all London boroughs “recognise the importance of thorough and timely engagement with residents on estate regeneration schemes of all kinds”. Furthermore, he stressed that London Councils is “very aware” of the need to “genuinely and meaningfully engage with residents throughout the process of regeneration from start to finish”, as well as to build more “genuinely affordable” homes. Tom Copley, housing spokesperson for Labour at the London Assembly, added that estate residents are “generally the only group of people who face the prospect of having their homes demolished”. As a result, he is pleased Mr Khan has decided to get residents involved if demolition is taking place as part of a regeneration scheme. He argued that, when done well, estate regeneration can deliver better-quality and more affordable housing. However, Mr Copley warned that schemes can face being “blighted from the start” if they do not have resident support. Stakeholders have until April 3rd to respond to a consultation on Mr Khan’s proposals, so they can air their views on how they should work in practice and what kind of transitional arrangements should be put in place.